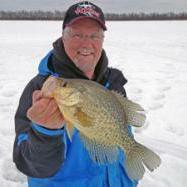 Is there a list of icefishing tournaments available for the uppermidwest? Also looking for a list of icefishing shows with contact names or numbers. 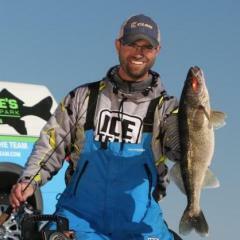 Welcome to Fishing Minnesota iceisnice! !